A recent update from Google has stated that any reviews written by a former employee of the organization will be considered as violations of Google’s guidelines. The Google My Business review guidelines have been updated with more information about the conflicts of interests and the new review states that any negative reviews posted by a current or former employee will be considered as a conflict of interest. And the point is that, since these types of reviews are against the guidelines, business owners can now place a request to get them removed. So, now in case any dissatisfied employee wants to mess with your review score, you can now easily get such negative reviews wiped out. But does this mean that there will be no negative or positive reviews? The prime difference between the old and new guidelines is that the former employees are now restricted from leaving reviews of their ex-employer and those willing to submit a review regarding their old employer, they should do it on sites like Glassdoor. The update recommends not reviewing your personal employer or enterprise. It specifies that unfavorable reviews are now not allowed. The best means to understand more about Google’s guidelines is by time and more practice. Seeing and understanding which specific rules Google will enforce and which it won’t will help to act according to the rules in future. It is very important, how Google itself handles the reviews that are written by people who worked in the company previously. Business owners felt that it was against the Google My Business guidelines for an employee to post such reviews about their previous employer and yes the truth was also more complicated. It is important to ensure that the reviews published on your business listing, or any reviews that you leave for a business that you have visited should be honest representations of the consumer experience. Those that are not genuine representations should be removed. This is the main rule of the recent Google’s guidelines and this is the reason why it removes any reviews written by your friends for you and any peers. But it is important to remember that your reviewer doesn’t always have to be your customer, but they should have the customer intent like in case someone leaves a negative review just because no one picked up the phone or called back, then this would be considered as a legitimate review as they wanted to purchase your products or services, but your business exhibited poor customer service. Conflict of interest: Business reviews are best when they are unbiased and based on honest experiences. In case you work at a place or you are the employer, then you should not review your own business or employer. 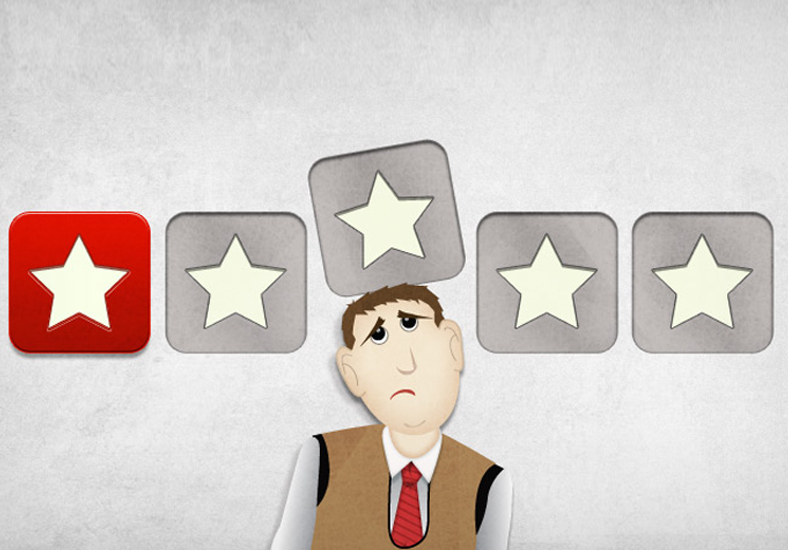 Earlier Google considered ex-employee reviews and any negative comments were also taken into consideration. But Google has updated their review policies recently on 14th of December, 2017 and the new guidelines allow reviews from former employees also to be removed. Any negative content posted by your current or former employees will no more be allowed, as it is considered to be a conflict of interest. So, if you are someone having negative reviews from your ex-employees, then its time now to get in touch with Google My Business and request them to remove such reviews.